A decade ago a disputed presidential election in Kenya led to violence that left more than 1,400 people dead and forced 600,000 from their homes. Now political tensions are again running high after another disputed election in August. The country's electoral board declared incumbent President Uhuru Kenyatta the victor by 1.4 million votes over opposition candidate Raila Odinga. But Kenya's Supreme Court nullified the result, saying the poll had been marred by "irregularities" and ordered a new election. That poll was scheduled to take place Oct. 26, but its future is now in doubt after Odinga pulled out saying the new election would also not be free and fair. 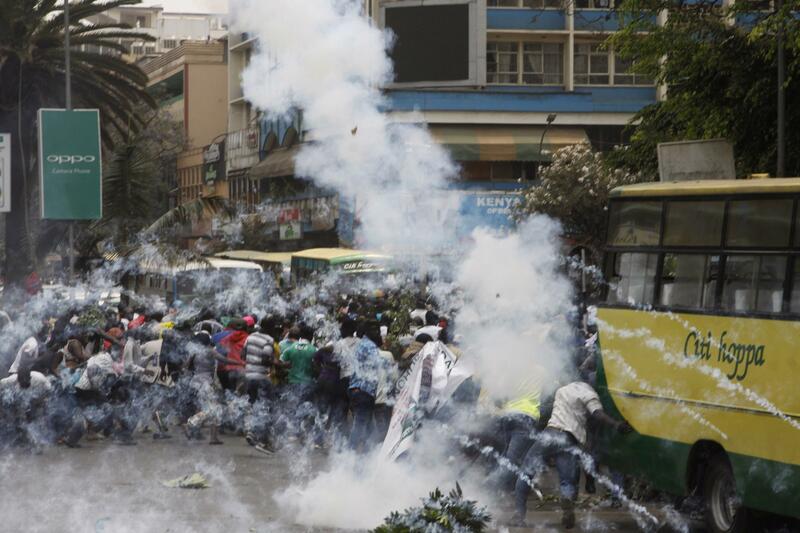 Odinga's supporters have taken to the streets and the government has sought to quell the upheaval by banning public protests in three major cities. 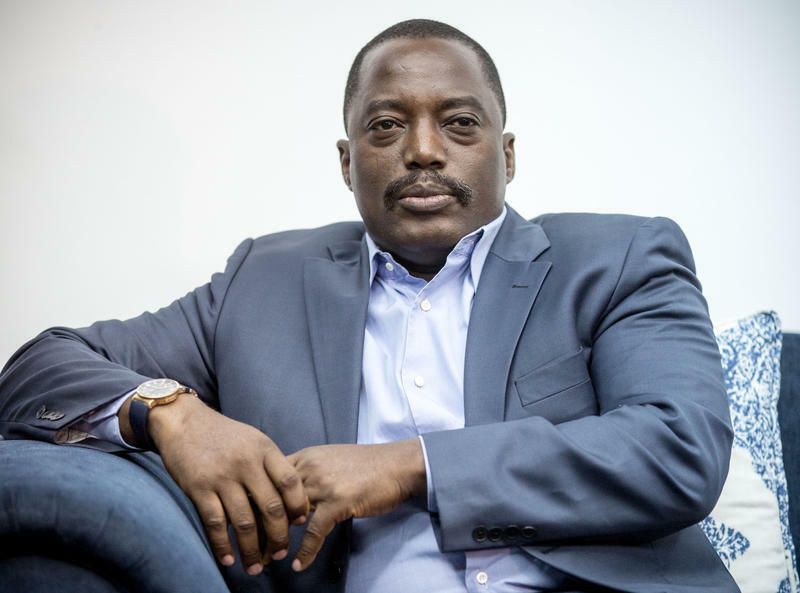 On this edition of Global Journalist, we take an in-depth look at the political crisis in a country once considered a beacon of stability in Africa. Mercy Adhiambo, a reporter for the Kenyan newspaper The Standard. Katharine Houreld, East Africa bureau chief for Reuters. Nanjala Nyabola, a Kenyan political analyst and journalist who has written for The Guardian and al-Jazeera. John Campbell, a former U.S. diplomat and senior fellow for African policy studies at the Council on Foreign Affairs. 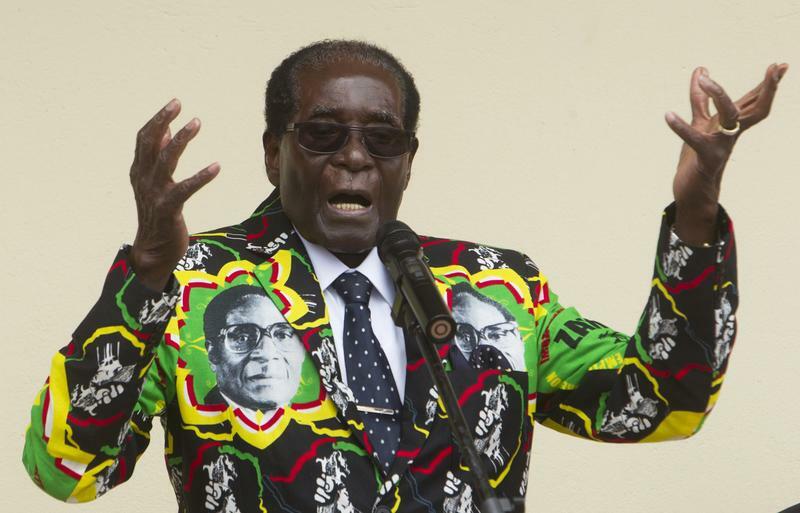 Zimbabwean President Robert Mugabe recently turned 93, making him the oldest non-royal head of state in the world. But in his 37 years in power, he's become a caricature of the corrupt African dictator. Once one of the continent's wealthiest countries, Zimbabwe's economy has halved since 2000. He's sent armed militias to beat and kill political opponents and in 2015 threw a $1 million birthday party for himself, feeding his 20,000 guests dishes like baby elephant even as many of his countrymen live in extreme poverty. But as Mugabe pushes deeper into his nineties, there are growing questions about his hold on power. On this edition of Global Journalist, a look at the twilight of the Robert Mugabe era in Zimbabwe and what may come after him. Global Journalist: "Zimbabwe After Mugabe"